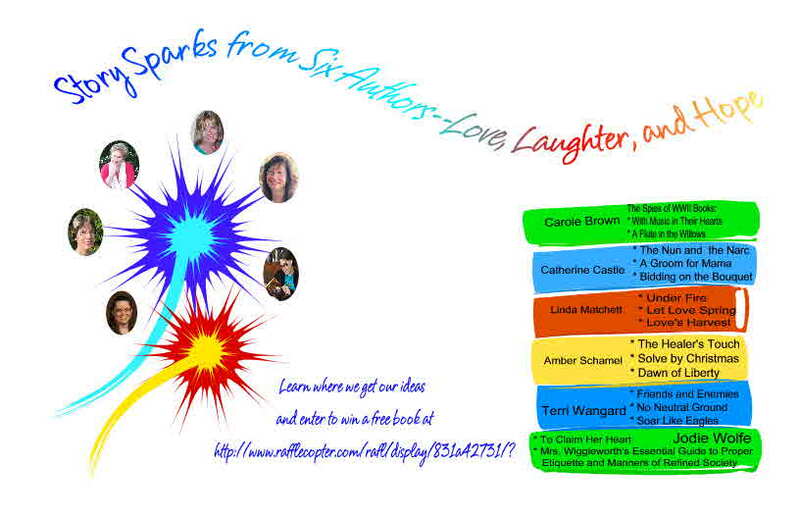 Welcome to the final stop of the Story Sparks Multi-author Blog Tour. May 21-26, 2018 readers get a chance to enter and win ebooks from six different authors. 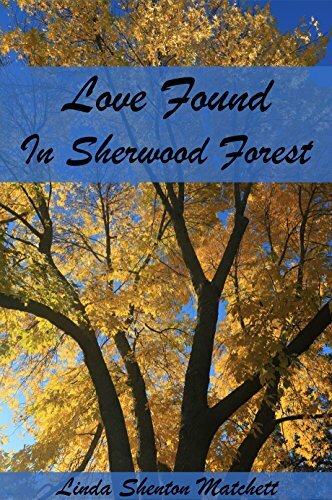 Linda Shenton Matchett is today’s featured author. 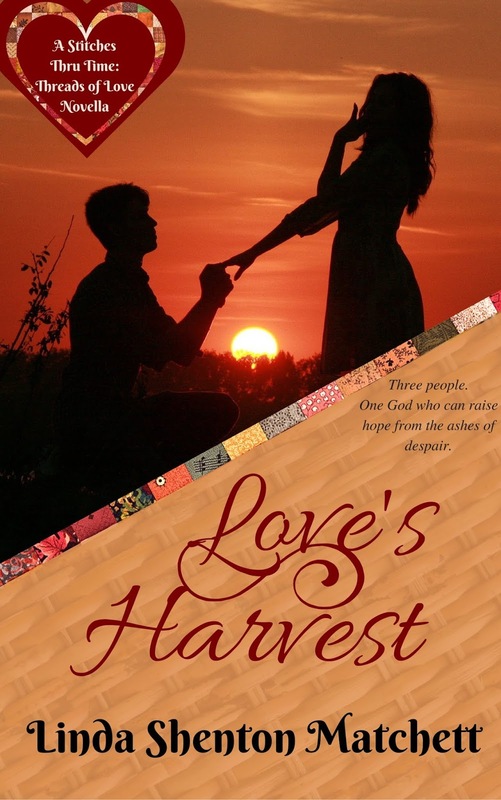 One lucky winner will receive a copy Love’s Harvest. Today, Linda will be talking about History, Mystery, and Faith. Read on to discover what sparks Linda’s creativity and to enter the rafflecopter to win her heartwarming retelling of the biblical book of Ruth.